Great for parties! 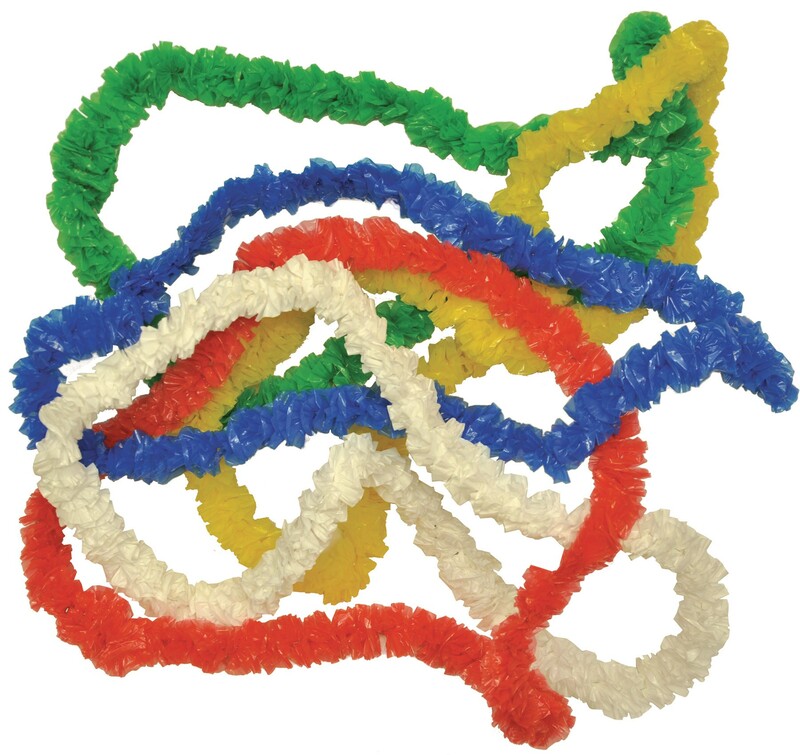 Solid colored plastic leis in a variety of bright colors will add a festive air to any gathering! Includes one (1) lei only. Assorted colors only; blue, green, yellow, orange, and red.